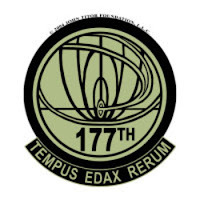 Deja Vu: John Titor gains advantage on all saving throws. 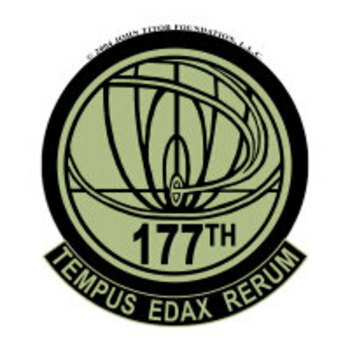 Prescient: John Titor gains advantage on all ability checks. Multiattack: John Titor makes one kung fu attack and one future shock attack. Melee Attack—Kung Fu +4 to hit (reach 5 ft.; one creature). Hit: 8 (2d6+1) bludgeoning damage. Ranged Attack—Future Shock +6 to hit (range 150/300 ft.; one creature).